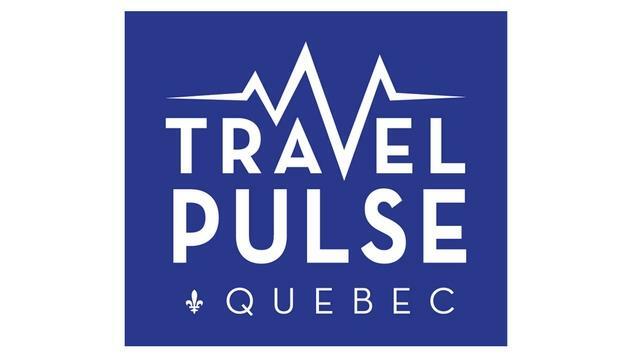 As previously announced, TravelPulse Canada has formalized our intention to operate a travel Industry news site in the province of Quebec this coming fall. The exclusively French-language site TravelPulseQuebec.ca will focus on news and events which are specific to the travel trade in Quebec. John Kirk, President and CEO of the Canadian corporation, has spent his career in the Canadian Travel Industry and has been involved in the Quebec market throughout his career. “Travel Agents in Quebec are a very highly engaged audience. They know their stuff, and truly love their jobs, and they know have to have fun! I have seen this throughout my career." said Kirk. The company will have a dedicated editorial team based in Montreal, whom will be committed to creating proprietary content on a daily basis to fill the thirst for knowledge agents in Quebec seek. Watch for appointment announcements in the coming days. Travalliancemedia founder and CEO Mark Murphy said TravelPulse Canada was born out of a demand he repeatedly heard from Canadian travel professionals who had been “ virtually crossing the border for years." "We see the same challenge for agents in Quebec and are excited to launch TravelPulse Quebec to address their information needs exclusively in French. This is a great addition to our product line up in the United States as several of our existing advertisers have been struggling for years to get access to this market. Now we have it for them and can also provide translation service for Quebec French which they have been looking for as well"
Please click here to pre-register to receive our daily newsletter.